Business variation carries an echo of optimal performance if you know how to listen for it. Noise from month to month is an indicator that things are done well on your best months, and not as well on your slower months. Noise means something in your overall business system is not working as well as it could be. If you can find the root cause of that noise, you can optimize so that all of your months look more like your best months. Imagine how much more money you’d make if every month were as great as your best month ever! 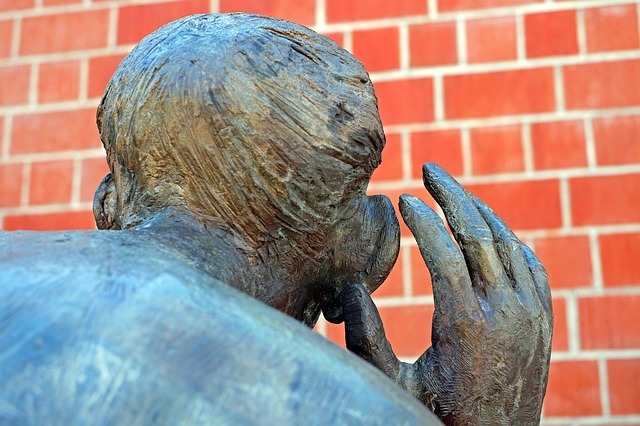 Noise may be annoying, but it can be your roadmap to improved profitability if you know how to listen for it. In Six Sigma, we search for a root cause of noise in any given production system. In this case, the production system is your business and you’re producing money. Imagine your business as a money printing machine, you’d think there was something completely wrong with the machine if it produced money as inconsistently as your business. And you’d be right. If you’re surprised by this, it’s because you just never expected business to be consistent. If you think it’s OK for your money machine to have a huge variation in how much it produces from month to month, you won’t look for a solution. But I’m here to tell you that there’s a better way. We have developed some supporting materials, the Virtual Business Coach‘s Basic Business Diagnostics. Please download the tool and review the supporting blog as needed.